The InterNational Prisoner’s Family Conference is a grassroots organization initiated in 2009 to address critical issues of those affected by incarceration personally and/or professionally. Originally the project of a community based nonprofit organization, in November 2018, the conference Board of Directors* began the application procedure for 501(c)3 nonprofit status as a stand-alone non-profit organization. The conference has attracted attendees from across the country and abroad and in 2018 celebrated its 10th anniversary featuring a panel discussion evidencing the organization’s desire to close the long standing Empathy Gap preventing significantly needed criminal justice reform. 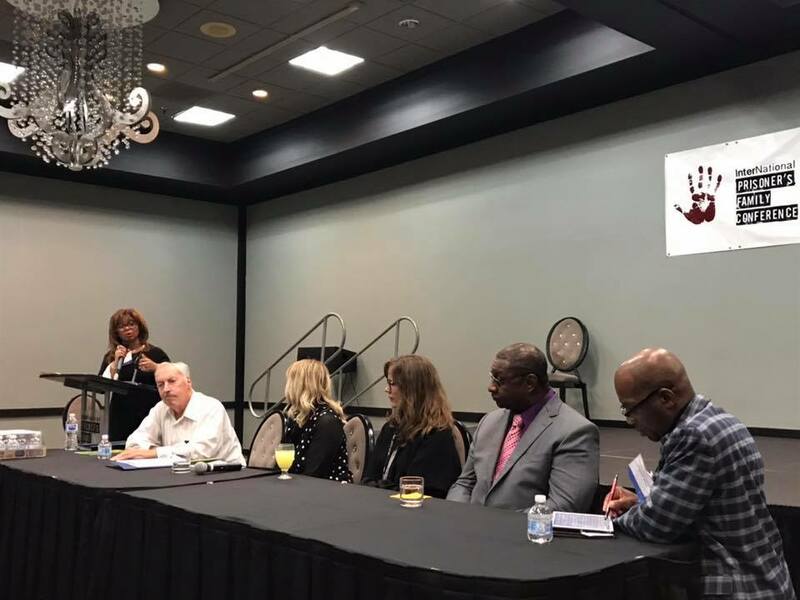 The panel was facilitated by Dr. Avon Hart Johnson and included (L-R) James Prager, LMSW, Ohio; Breanna Boppre, PhD, Kansas; Kirstin Eidenbach, Civil Rights Attorney, Arizona; Mayor Franklin Deese, North Carolina and Representative James White, Chair Texas House Corrections Committee. Through the conference Advocacy in Action Coalition, chaired by Dr. Avon Hart Johnson, valuable resources encouraging self-advocacy and promoting healthy and purposeful criminal justice and corrections reform are developed and made available to those who actively advocate. The group also provides structure and support for a nation-wide effort, National Prisoner FAMILY Month to heighten awareness to the need to close the Empathy Gap. 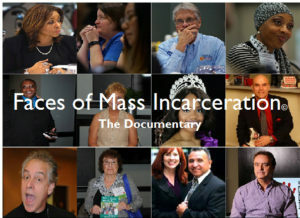 Among the many resources developed, produced and distributed by the conference is a powerful documentary revealing the true faces of those affected most directly by incarceration. The professionally produced documentary is being used to heighten awareness and further the effort to reduce the detrimental Empathy Gap that prevents meaningful criminal justice reform. 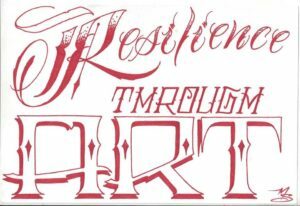 Graphic provided by Matt Sopron, 2016 1st place fine art winner–twice! The organization is available on a daily basis to support prison family members and provide referrals and helpful resources, as well as actively raise community awareness. Avon Hart Johnson – Washington, D.C. CONTACT US. WE LOVE SHARING INFORMATION ABOUT OUR WORK.